Raytac Corporation was established in 2004 by a group of engineers whose expertise was in Radio Frequency (RF) technology and a team of experienced multinational senior marketing and production personnel. The core technology know-how in RF and Bluetooth, R&D, manufacturing and marketing of wireless electronic products, Raytac has committed to customers to provide a more convenient wireless choice. 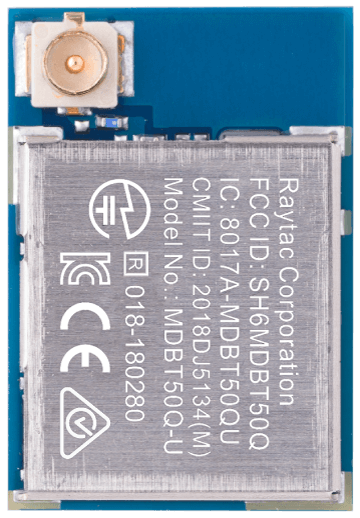 To enable hardware reset function in Raytac's nRF52840 dongle (P/N: MDBT50Q-RX), Raytac's has revised the circuit and issued the PCN accordingly. With over 1,000 exhibitors gathering in Nuremberg, Germany on 26 Feb.~29 Feb., 2019 , Embedded World has become one of the biggest trade fair among the IoT Technologies. Raytac is pleased to be in attendance and present our full range of module family based on Nordic nRF51822, nRF52832 and nRF52840. 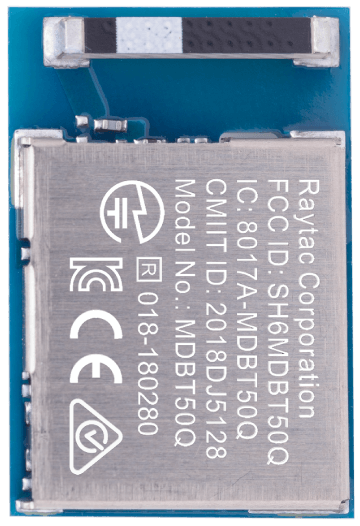 Raytac released nRF52840 Dongle which deployed MDBT50Q-P1M module offer a Bluetooth 5 specification granted, FCC/IC/Telec(MIC)/KC/SRRC/NCC/WPC certified, CE/RCM compliant solution. 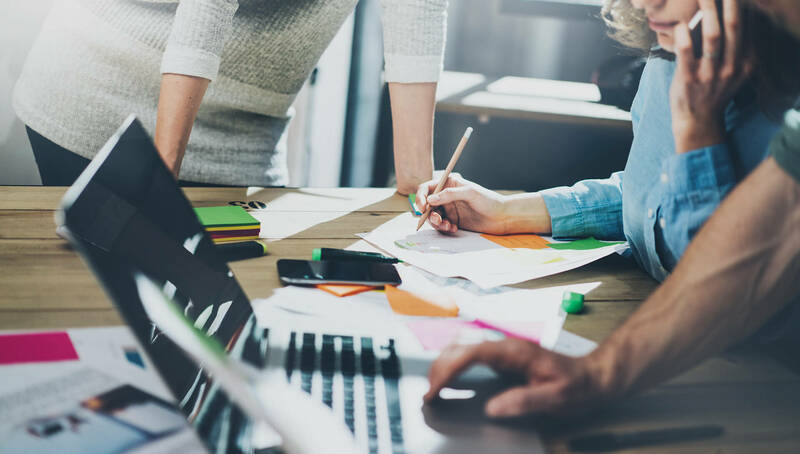 Setting up Nordic's IDE (Integrated Development Environment) is the first step into Bluetooth product development, and it's also where most developers need support. In order for developers to be able to smoothly set up their IDE, Raytac hereby provide you with a few easy steps. First and foremost - In terms of IDEs, there are currently four different ones that are all viable; Segger Embedded Studio (SES), Keil C, IAR and GCC. Among these, SES and GCC are IDEs free of charge while Keil C and IAR both require the developer to pay a license fee to their respective company. We at Raytac generally recommend SES, as it is an IDE brought forth by both Nordic and Segger together and it uses Segger J-Link. Although GCC is a free IDE, it only builds code and is impractical editting make file or debugging firmware. Thus, it's not our primary choice. Therefore, we will hereby provide you a step-by-step guide on how to set up your IDE when using SES. AT command module, an easy solution provides developers a quick breakthrough to Bluetooth connection. Without firmware effort needed, simply have commands setting on MCU and the start to enjoy the implement of bridging connectivity between devices through Bluetooth.